Have you considered getting an Internship at Camp Manitou? 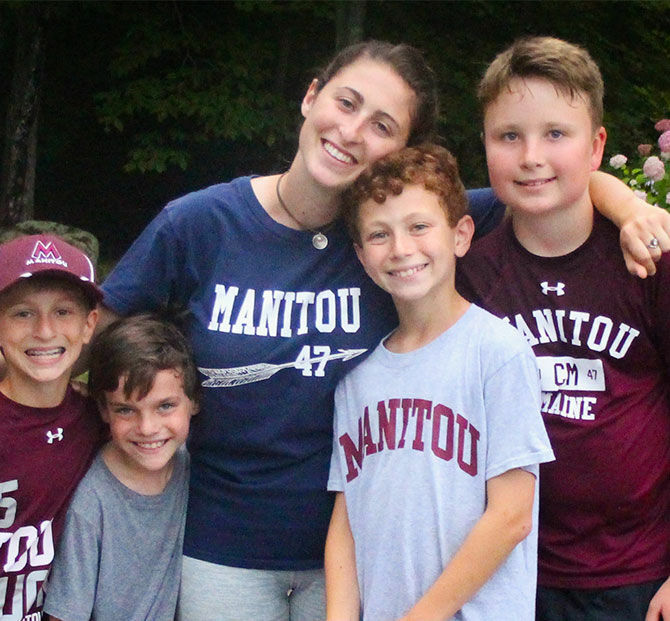 Here’s everything you need to know about interning at Camp Manitou and why we think it could be the best thing on your resume and for your career! 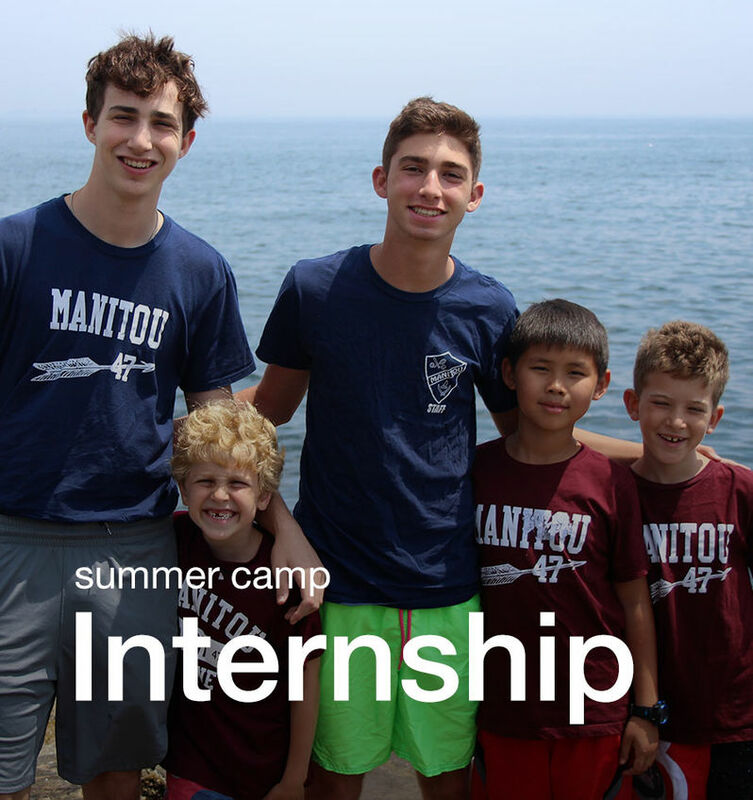 What kinds of internships are available at Camp Manitou? as a counselor, our Leadership team will assist you in applying for an internship, processing the necessary paperwork, and connecting you with your summer mentor. First and foremost, you are being paid to work at Camp Manitou as a counselor. As an Intern, you will be juggling your regular daily job responsibilities and it will be up to you to motivate yourself in completing your Internship responsibilities.